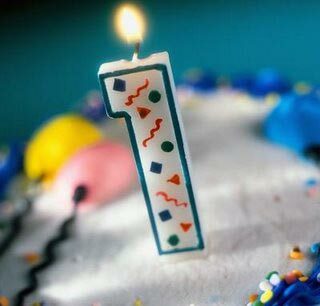 Happy one Year to my BLOG!!! I can't believe its been a year since my first ever blog post! I decided to see when my first blog post was about a week or 2 ago and i was shocked that 3rd october was just around the corner! I was never expecting having anyone following my blog let alone 120 followers! Thank you all for taking the time to read my blog aswell as taking the time to follow me. I havent been as active this year, i only really have been active more during summer onwards with work and all.. but i promise you all! expect at least a couple of blogpost a week! You all mean the world to me and we all love cutesy things that make us all smile every single day! I hope all of you out there wherever you reside are having the most wonderful Sunday! thanks girls :) cant believe its been one year already!! please check mine out, and if you like it please subscribe!